Located off Providence Rd. and Sharon Amity Rd. OPENING SOON! 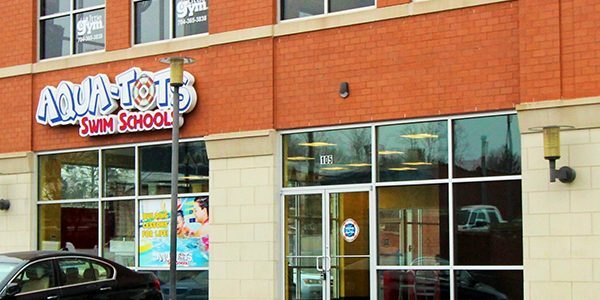 Aqua-Tots Swim Schools in the Providence Plaza provides swimming lessons for families throughout Myers Park area and beyond. 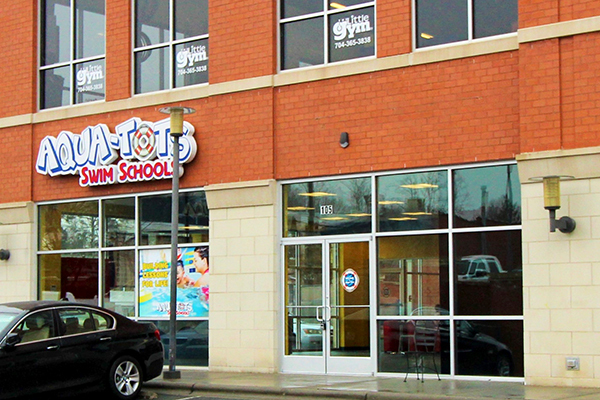 We are conveniently located off of Providence Rd and Sharon Amity Rd.